Punk Slime Recordings are proud to present the debut album from 22 year old Stockholm artist Nora Karlsson and her Boys moniker. Originally from Umeå in the north of Sweden, Karlsson started working on her own songs at age 17 but it wasn’t until three years later that she finally shared them with others, urged by her bandmates in fellow PNKSLM signees HOLY, where she contributes guitar and backing vocals. Those first few home recordings were released in September 2015 as the Kind of Hurt EP on Stockholm label PNKSLM Recordings and immediately got the attention of music journalists around the world, hailing her as one of Scandinavia’s most exciting new artists. 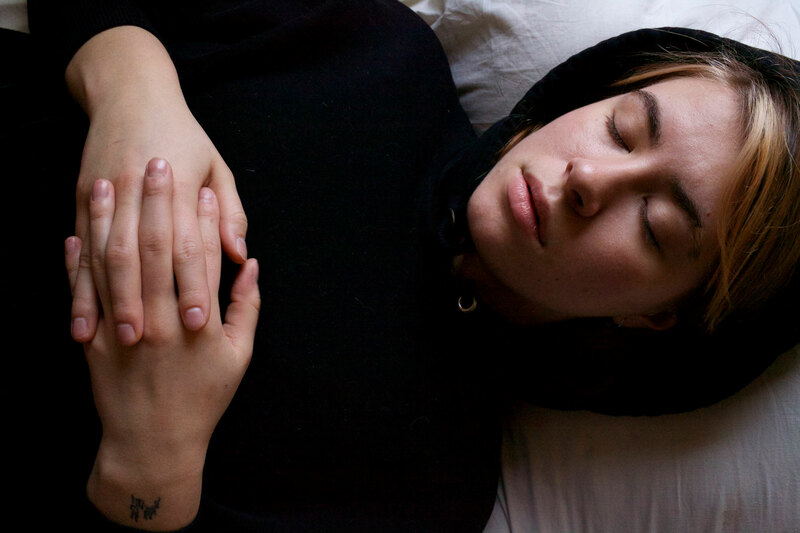 A second collection of home-recorded tracks, the Love On Tour EP, followed in the spring of 2016 to praise from the likes of Stereogum and The Line of Best Fit and was followed by her first UK shows and touring around Scandinavia, before retreating to record what would become her debut album. 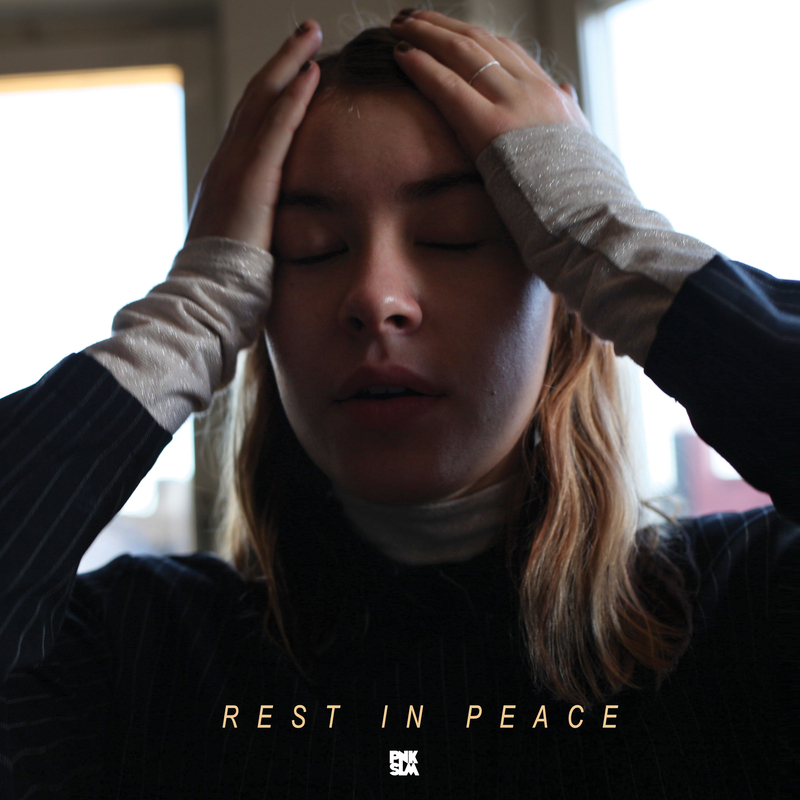 Struggling with a writer’s block while reacclimatizing herself to life in the Swedish capital, the writing and recording of Rest In Peace took its toll and moved slowly forward, until the summer of 2017 when things finally got back on track. Working with producer Hannes Ferm(also the leader of HOLY) in Studio Cobra in Stockholm, “Rabbits” was soon finished and released as a teaser track in October 2017 as part of a split 7″ with friends and label mates Magic Potion, while Nora was finishing up the recordings of Rest In Peace. IMAGES: To download, click above. Credit to Anna Rauhala.